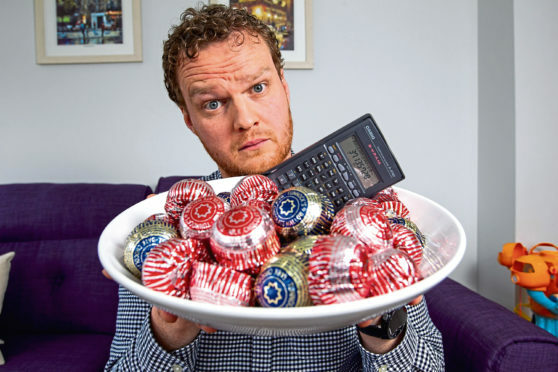 The move came after Mark Fletcher, a teacher at Edinburgh’s Broughton High School, confiscated some Tunnock’s tea cakes from his students. 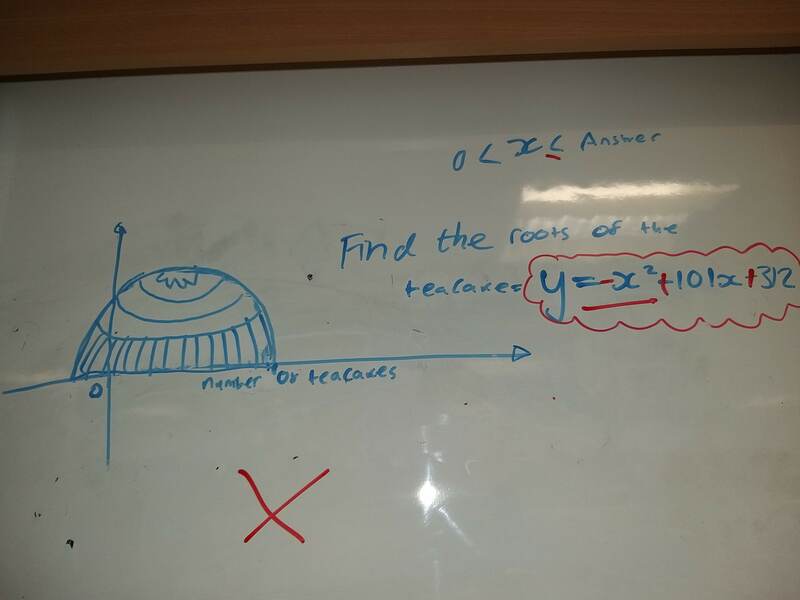 The pupils responded by hiding 40 of the treats in obscure places around their classroom and set him a maths challenge to help him locate them. 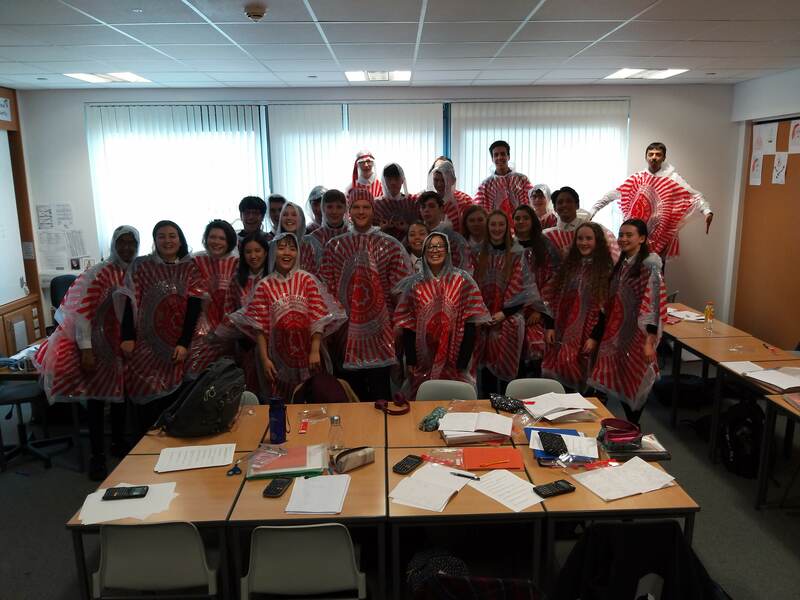 Determined to keep up their game of high jinks, the students then hid a further 104 of the cakes – this time with clues contained in a maths formula related to their dimensions. “It was worthy of any great teaching aid and brilliantly constructed, just needing a few tweaks,” said Mark. “I had to admire their ingenuity and grasp of maths, and their sense of humour. The tea cake party took place last week in the last class before the Easter holidays. 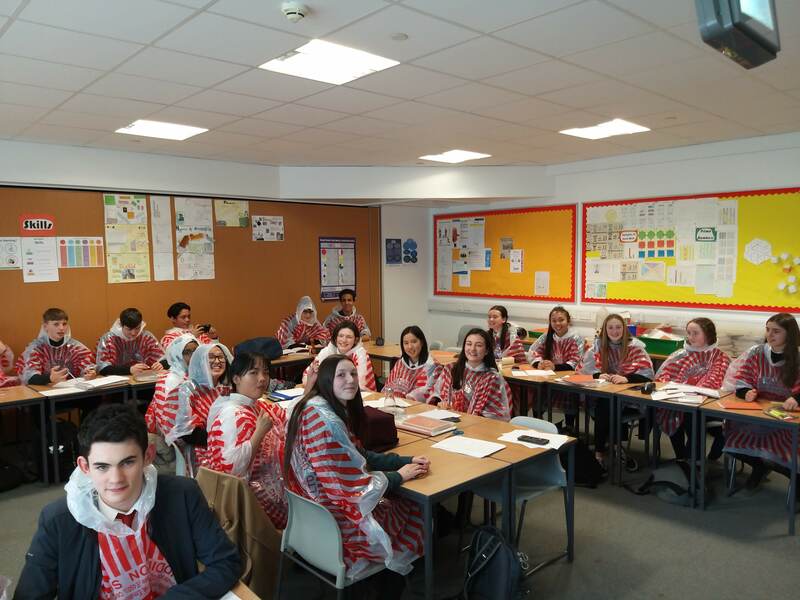 The pupils even wore tea cake capes, supplied by Tunnock’s after the firm was told of the plan to trick the teacher. Mark says his pupils have been a joy.